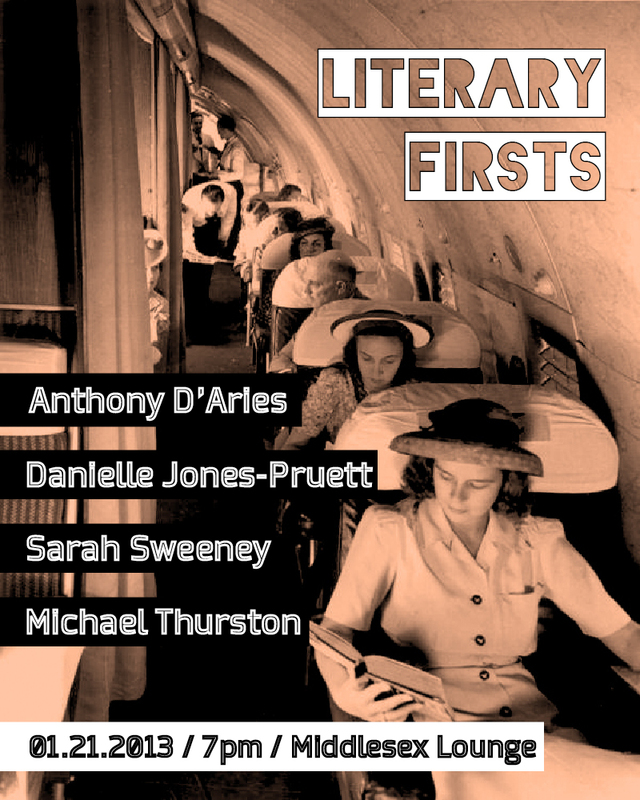 Literary Firsts is tomorrow night! And in The Boston Globe! Monday, Jan 21, 7pm, Middlesex Lounge! See you there!